I'm a big fan of the Secret and the law of attraction. I write down intentions periodically. Some of my wildest intentions have come to past and I often wonder why I don't keep up with it. I also have a friend who is a big fan of vision boards and imagining the life you want and we've had countless conversations on the subject. 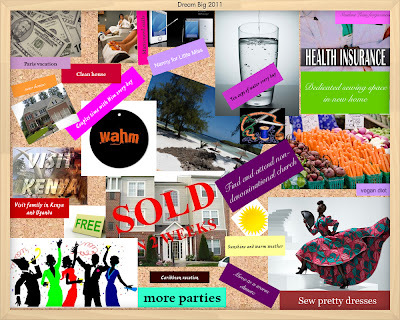 Yesterday I read this article and I decided to create a board of my own for the new year. What are your intentions for the new year? What's on your (or would be on) vision board for the new year? If you have a board to share, please leave a link in the comments section. I'd love to see it. Like your board, a lot. Maybe an actual image of what I want would get me to 90%. @V I really want to add live theater and reading to mine now. Do over in progress....I will show the board to Little Miss so she knows "what time it is". LOL. You gotta get her aligned with the vision board early. @Tricia what kind of plays - drama? comedy? I would love comedy or drama. When i take the acting classes, I'm sure they will say a great actress can be in any genre. 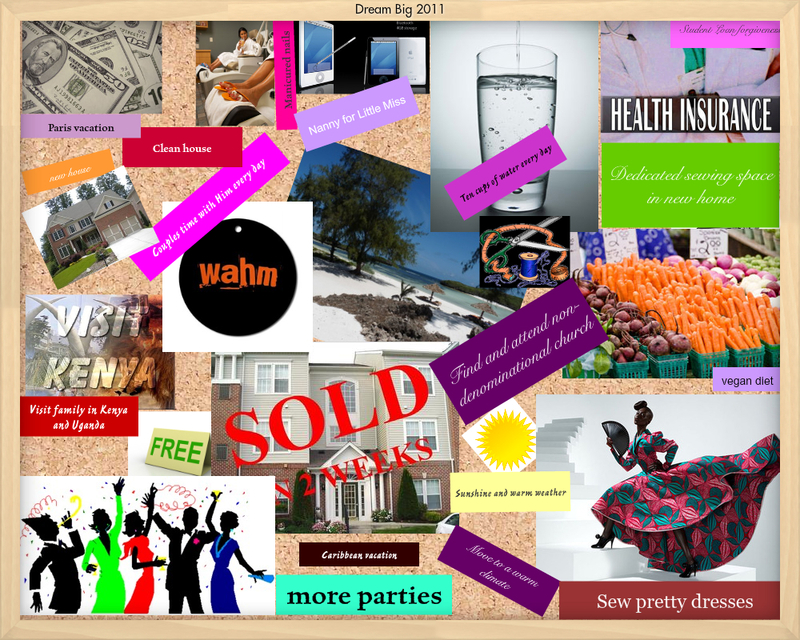 Oh and here is my dream board. What a great idea! I am a very visual person and this would be much better than a list for me!